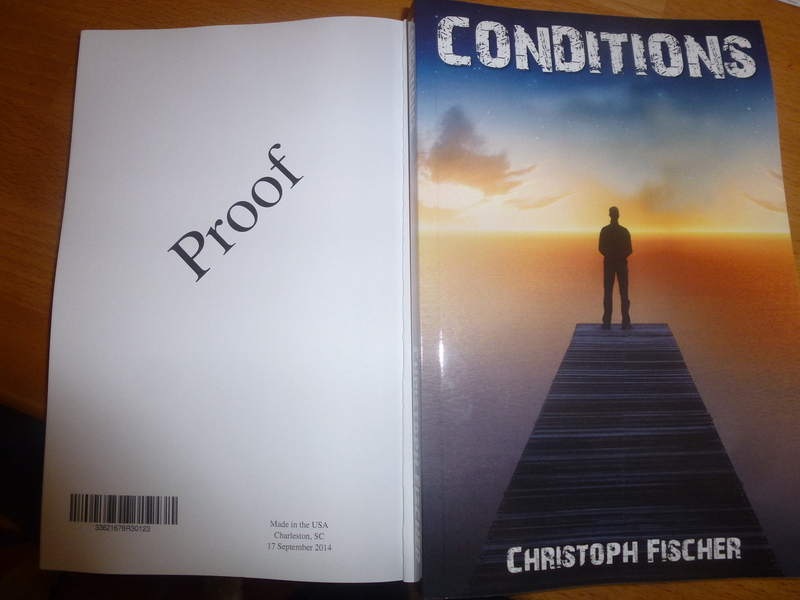 “Author Christoph Fischer has done it again with his latest book, Conditions. As the reader has come to expect from him, the story is excellent, the dialogue snappy, cast of characters wholly believable, the pages turning at a rate of knots. What Christoph Fischer also does so well is to not shy away from writing of difficult subjects, and delving into humanity. For this, he is to be applauded, for handing such subjects with amazing gentleness and insight doubly so. 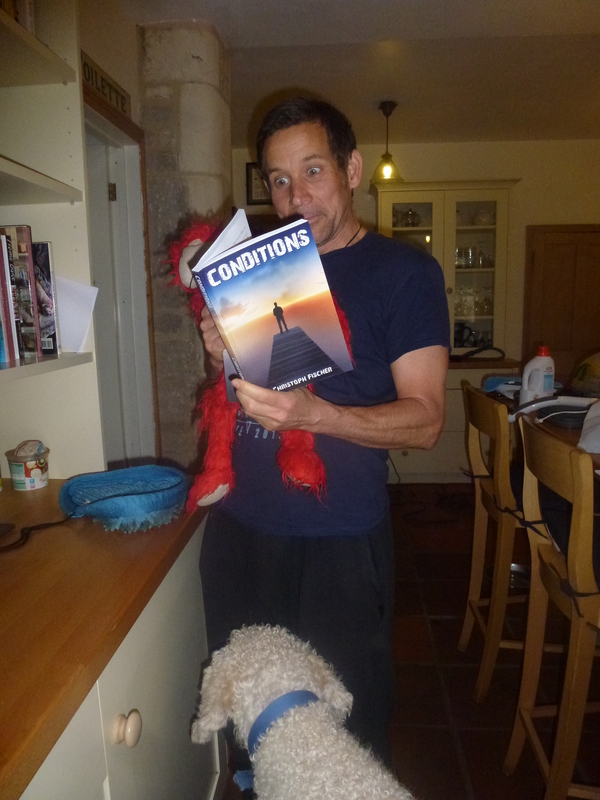 Conditions is just as well done, and tugs at the heart strings just as much as the beautiful tale, Time To Let Go. Conditions follows two estranged brothers, Tony and Charles, who are brought into each others orbits again after the death of their mother. Fear, resentment, prejudice and a money-grabbing wife make for a gripping, intriguing tale, never mind the fact that Charles struggles with mental health issues and is generally not believed. Charles’ friends are equally well written, their conversations throwing light on things that he says have happened, all the while reacting to his changes in mood. I found Conditions extremely touching, and without wishing to let cats out of various bags, I loved how the author gave Charles his dignity. 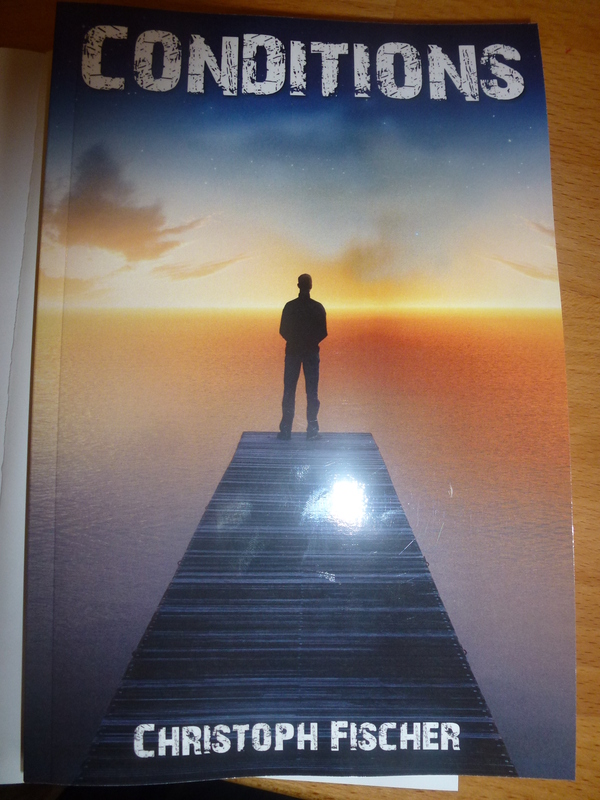 If any of you feel tempted into reading the novel and don’t want to wait, please leave a comment and I’d be happy to supply you with a pdf of the book while it is being checked and proof read one last time. BRAVO! I can’t wait to read it! No worries, I never even notice, it happens a lot. Can’t wait to read it! Congratulations! Kudos, Christoph! I’m so happy to hear that this book is just as successful as the rest. I’m hopping over to Amazon to get a copy. As soon as I read it, I’ll review it and maybe we can do another interview once I’m settled in my new home. How does that sound? Just a lot of busy work in preparation. I don’t even have a home to go to yet. That’s a bit nerve-wracking. I’ll pre-order and wait for the surprise when it pop onto my Kindle!